Located just minutes from downtown Boca Raton, and directly across the street from the Boca Resort, Royal Palm Yacht and Country Club boasts a Boca Raton as upscale as you can get but without all the pretense. 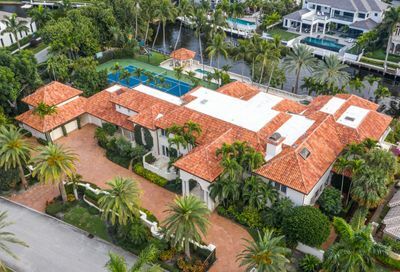 This exclusive gated community sits on 450 of Boca Raton’s most beautiful acres. 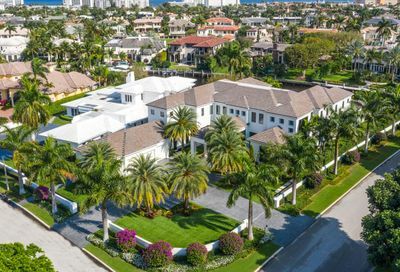 Located just steps from the prestigious Boca Raton Resort, Royal Palm Yacht and Country Club residents enjoy all the amenities that Boca Raton has to offer. And then some. 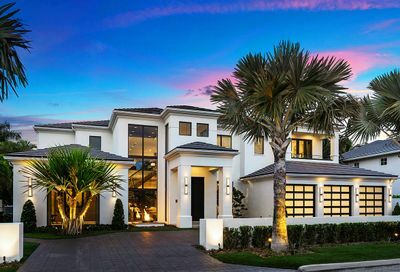 Royal Palm homes are second to none. 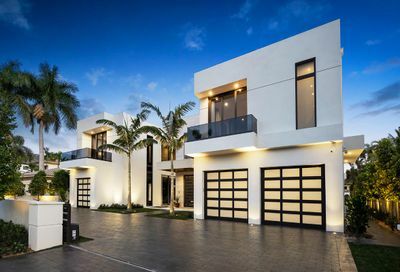 Each is different and unique, custom and absolutely stunning and many span multiple lots. 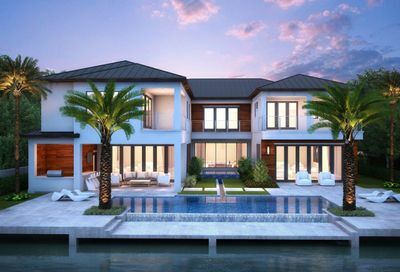 From golf course views to deep water dock space, your home is your castle. Need to park your yacht in your backyard? No problem. 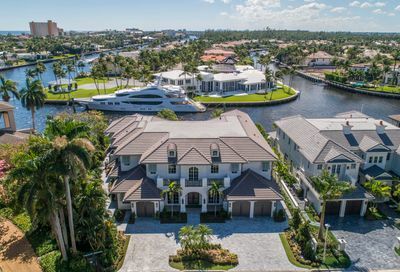 In fact, this is exactly why many of the residents of Royal Palm Yacht and Country Club choose to call this community “home.” It’s a year-round yachting community. 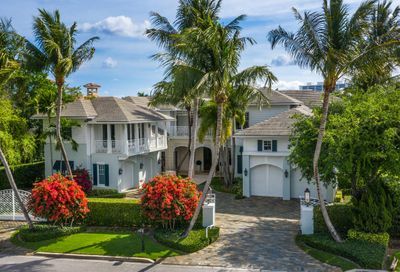 Located just off the Boca Raton Inlet, Royal Palm residents don’t have to travel far at all for ocean access. Royal Palm residents don’t have to travel far for much and often choose to travel by custom golf cart rather than use a car. They are minutes in golf cart to Downtown Boca Raton and Royal Palm Plaza. They have all the best restaurants within minutes of their homes and they are far enough away to not be part of the weekend or tourist traffic. 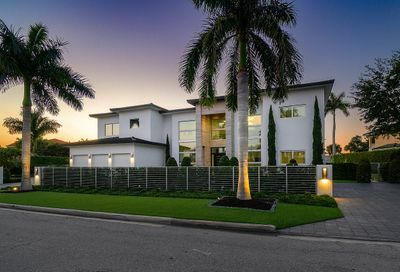 All of the privacy, security and exclusivity of this community does not take away from the fact that it is one of the most hidden secrets that it is one of the best family-friendly communities in Boca Raton. 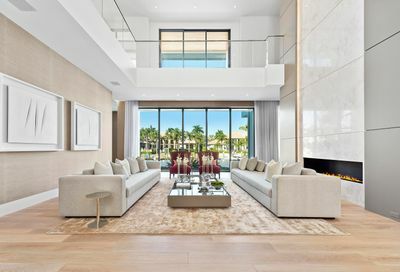 Perhaps what makes Royal Palm so special is that it has more amenities than most of the larger country club communities of Boca Raton, but with much less notoriety. It is a hidden gem in the City and those “in the know” know why. 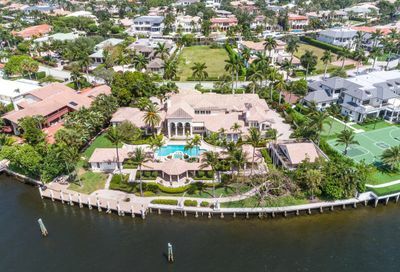 No other country club community in Boca Raton has a full-service marina with separate golf and yacht facilities, fine dining, fabulous fitness center, swimming, tennis and croquet. People who know about Royal Palm don’t brag about it. People who don’t know about Royal Palm would be surprised to find such a ward and friend old-school community. The relaxed and friendly atmosphere is that of a neighborhood you rarely find in a prestigious country club community. The club is steeped in history as well and you will find that nothing is more important than maintaining the highest level of member camaraderie with the best possible service. This is quite a unique approach that has made lifelong friends of members. In addition to being a family-friendly club, the facility welcomes wedding and receptions and is quite well-known for delivering a flawless event. If golf is your thing, Royal Palm delivers a spectacular redesigned world-class Jack Nicklaus experience. This brand new design will challenge your skills (for all levels) on the newest, most beautiful golf course in Boca Raton. And if you’ve been golfing here for a while, get ready for some changes because Jack Nicklaus Design introduces obstacles and risk that you haven’t seen before! 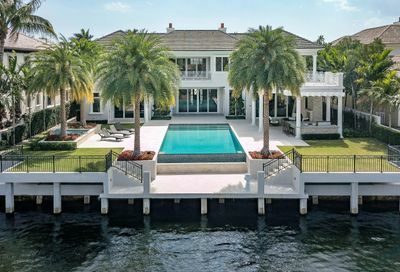 Many of the homes in Royal Palm Yacht and Country Club were custom designed by the most distinguished designers, architects and builders in the country. 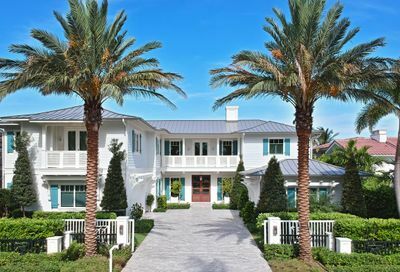 Countless Royal Palm homes have been featured in international design magazines and on television programs as well. 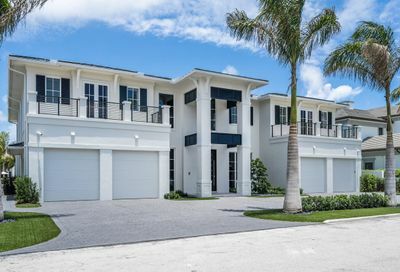 From one estate to the next, no two Royal Palm homes are alike. 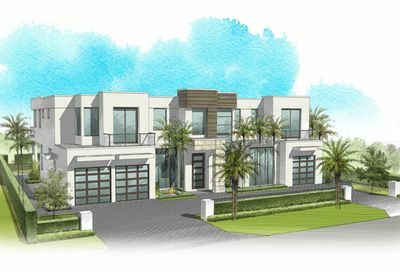 There are no cookie-cutter homes in Royal Palm. 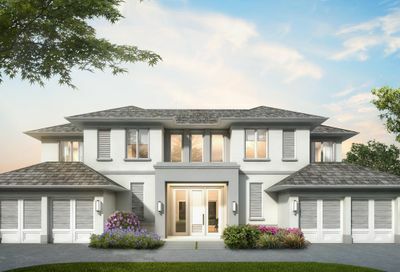 Each has character and is independent of the next which is yet another reason residents are drawn to Royal Palm over other country club communities. And if the homes, the golf course, the private marina and club were not enough, perhaps the icing on the cake is location, location, location! Royal Palm Yacht and Country club sits directly adjacent to the Boca Raton Resort and Club. Residents have one of the most acclaimed resort destination in the world just steps away. Pristine beaches, fabulous restaurants, a complete full-service spa oasis and the amazing Boca Raton Beach Club are in the “backyard” of Royal Palm Yacht and Country Club. As if that wasn’t enough, Royal Palm residents are less than a mile away from downtown Boca Raton and Mizner Park. There are more than 100 fabulous restaurants, shops and the renowned iPic Theater within a two minute drive of Royal Palm. Many residents drive their golf carts to dinner and have no problem parking it right next to a Ferrari. 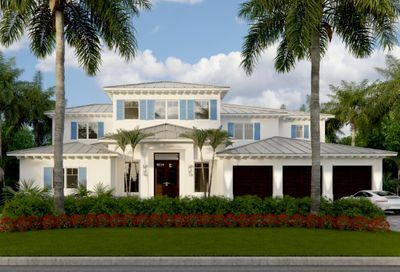 Royal Palm residents are extremely friendly and unpretentious and might be the reason that Royal Palm Yacht and Country Club is one of the most desired communities to live, not just in Boca Raton, but in all of the United States.